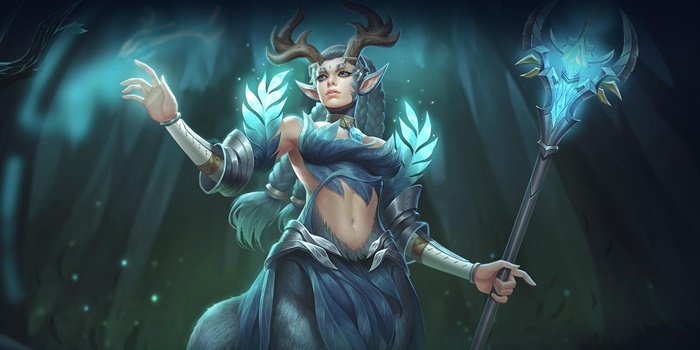 A number of hero and item balance changes along with some game optimizations and features arrived to the Taiwan server last week. 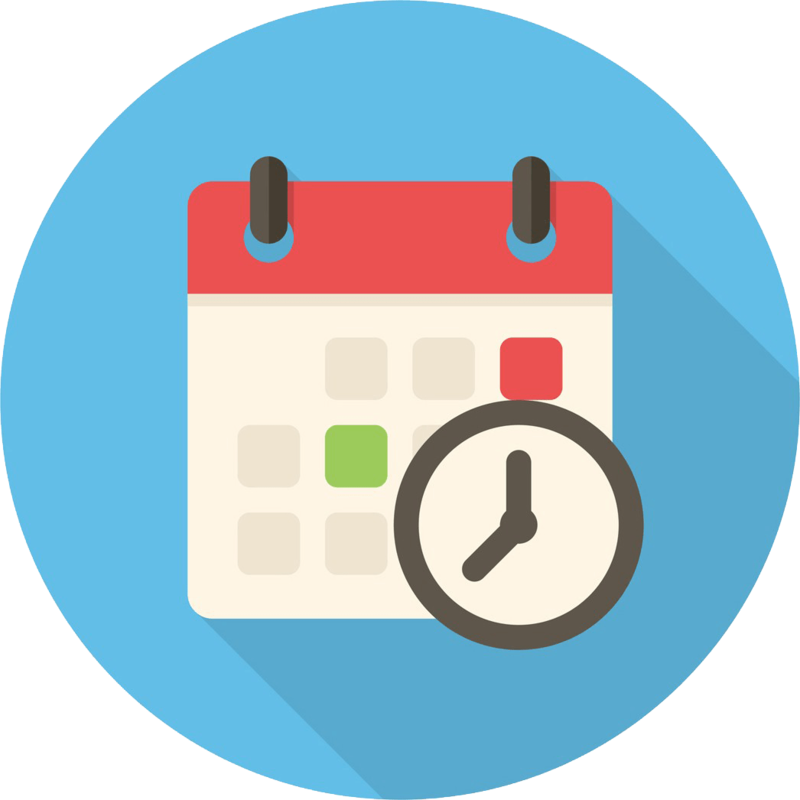 It's only a matter of time before the same changes come to the rest of the world's servers. 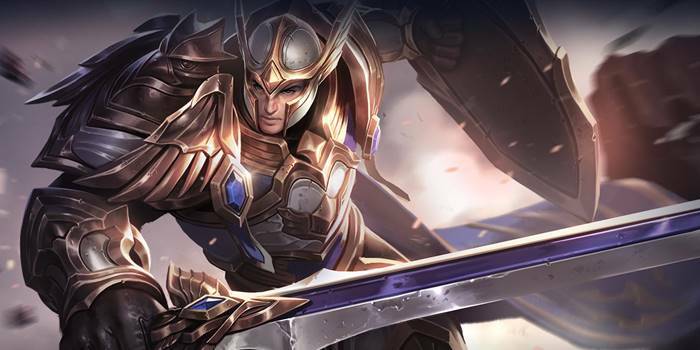 A relatively big patch hit the Taiwan server last week on September 28, with new game features, optimizations, and play modes to go along with a slew of item and hero balance changes. Thus far, every patch to hit Taiwan has eventually made its way to the rest of the servers around the world, so it’s just a matter of time before you see these changes on your local server. As a side note, in addition to the changes below, the changes from a smaller patch from early September will also be incoming, so brace for that as well. A new “Phantom Fighter” mode will be added to the game. 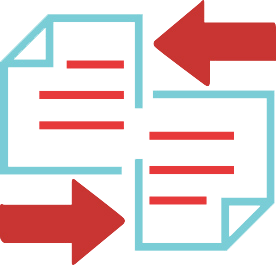 In this mode, teams are comprised of five copies of a singular here. For example, a team of five Arthurs waiting in the brush to try and gank one of five Valheins on the opposite team. Players will now gain a marker on their profile each time they finish a season in the Master rank. Players can now choose from either their pre-made builds or other popular builds during character select. Added a lane guide. Each hero will have an image in the bottom right corner of their portrait in the hero select screen that displays the most common position that hero takes. 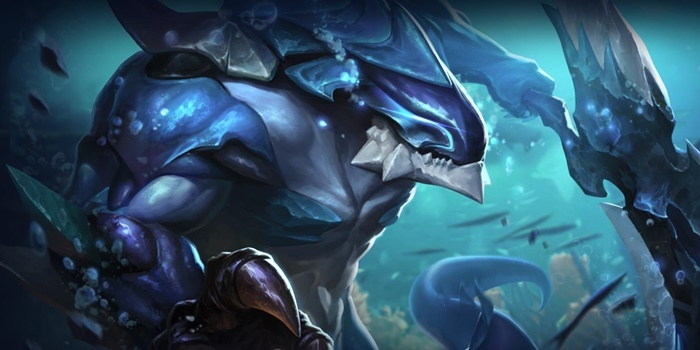 This can be Abyssal Dragon lane, Slayer lane, mid lane, jungle, or support. Players can now hide their match history. New music added for Phantom Fighter mode. Improves MVP rating algorithm to base aspects of the rating on the hero’s class. Updated the rating of popular builds, builds with higher win percentages and more recent use weighted more favorably. Recently used heroes shown in draft mode will now only show heroes used in ranked matches. Improved Training Mode controls so that the player can control all jungle monster re-spawns. Updated the stories of several heroes. Optimized the map to make it easier to differentiate between minions, abilities, and heroes. 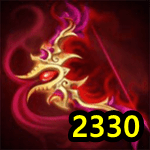 Improved graphical marker for when heroes can summon the Great Dragon or gain the Dark Blessing. Added a marker for when towers have increased defenses due to an absence of attacking minions. Kriknak can now teleport to base, use equipment abilities, recover, and talents while using Drone Drop. Fixed a bug where Murad’s shadow is too large when wearing the Astral skin. Fixed a bug with the speed boost provided by Annette’s Hurricane Wall ability. Fixed a bug where Y’bneth’s Wicked Thorns could damage towers. Fixed a bug where Krixi could hit units she couldn’t see with Moonfall. Fixed a bug where Water Stone’s effect sometimes didn’t trigger. Fixed a bug where heroes like Moren and Zill wouldn’t receive the Abyssal Dragon buff when using their ultimate to kill the Abyssal Dragon. Fixed a bug where Blitz Blade’s chain lightning could damage towers. 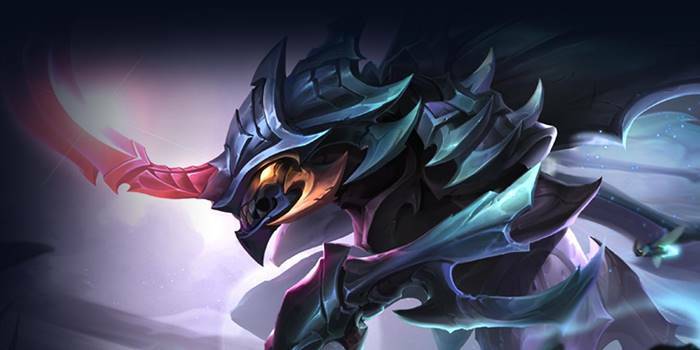 Fixed a bug where the Abyssal Dragon and Enraged Abyssal Dragon’s cooldown timers could overlap. Only the shorter of the two cooldowns will now display. As you’ll see below, all of the crit-based items were reduced in price to compensate for the nerf that marksmen received via Soulreaver. Though technically buffed, the strongest crit-based item received the smallest buff of the three crit items (not counting Bow of Slaughter). Devil’s Handshake gets the biggest price drop at 110 gold, allowing players to pick up massive attack speed much faster. 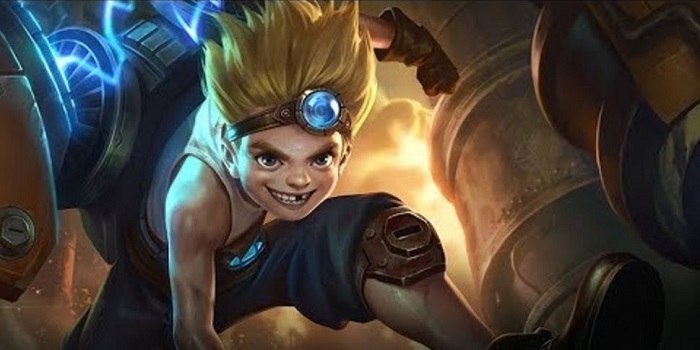 Slikk’s Sting at 1920 gold is a steal, allowing non-jungling marksmen to hit their power spikes faster. Fire Storm Unique Passive changed from: “Normal attacks place a mark on the target, dealing (18 + hero level * 0.5) magic damage each stack (ranged attacks deal 75% of the damage), up to 6 stacks.” → Normal attacks place a mark on the target, dealing 15 (+1 per level) magic damage, up to 6 stacks. The biggest factor here is that ranged heroes get the full buff, allowing them to deal pretty decent magic damage to their enemies. At level 15, the new stacks equal 29, whereas the old version added up to 25 per stack. New Unique Passive: Soul Hunter: Your next ability or normal attack on an enemy hero will deal an additional 300 (+20 per level) magic damage, and you will gain 7% additional attack damage for 3 seconds [note: upon testing, the increased AD doesn’t apply to the ability/attack that triggers the effect]. Melee heroes only. 30 second cooldown. 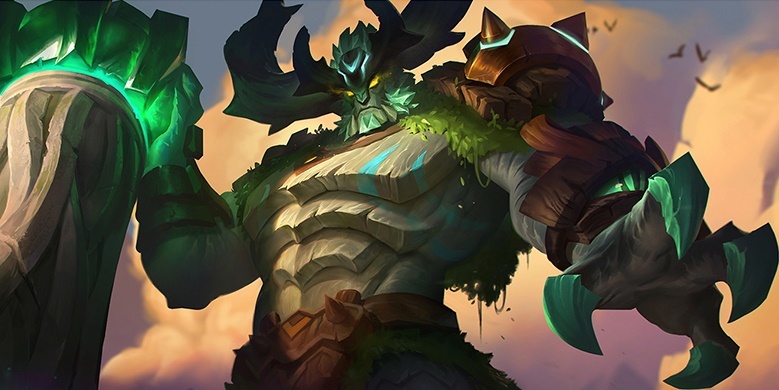 Soulreaver has now effectively become a melee hero-only jungling item, though the case could still be made for Violet. Well, the very fact that it’s still a question for her shows just how much of a nerf to Violet this change is. 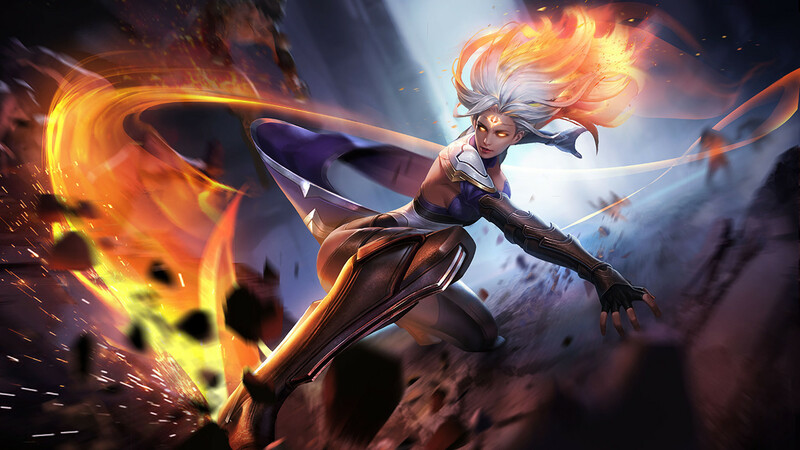 Other jungling marksmen had already gone back and forth between Scorching Wind and Soulreaver, meaning they will unequivocally choose Scorching Wind going forward. Violet, on the other hand, has no great use for Scorching Wind, so she’s simply left in the dust choosing between two jungling items that are inefficient when it comes to her kit. 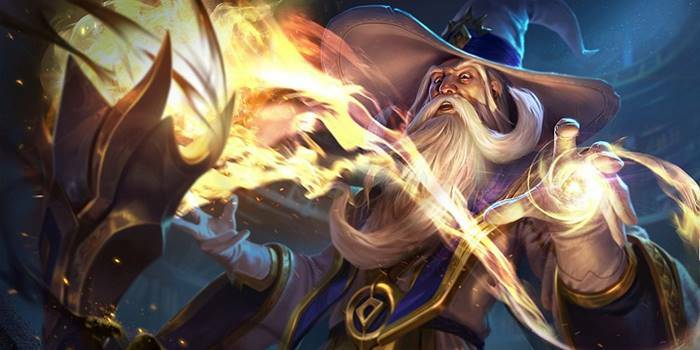 A welcome change, as the 400 HP was mostly useless on mage junglers, who by virtue of jungling don’t have the luxury of building Orb of the Magi first (and getting the 10% CDR with it). 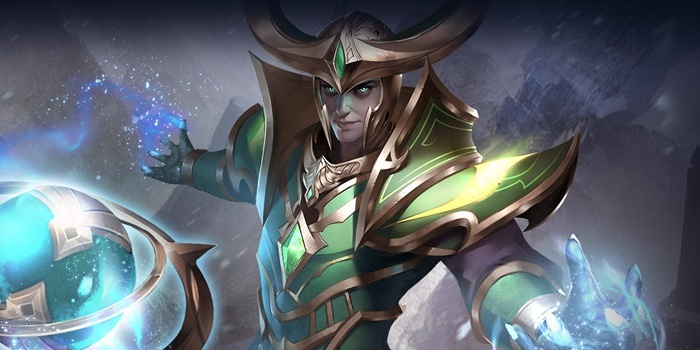 In addition, Trick Blade’s passive more closely resembles Loki’s Curse passive for continuity’s sake, and you won’t waste time purchasing Ring of Vitality. The buff to Berith’s Agony in the Version 16 update made it too ubiquitous of an item: every mage had a use for it in their build. Toning down its effectiveness makes sense, while lowering the armor separates it even further from the item it competes with, The Aegis. Crowd Control changed: 1-second stun → 0.5-second stun and 1-second 50% slow. An interesting decision to add a bit of damage in return for less crowd control. This feels like a slight nerf overall, considering the 1-second stun was very oppressive when it came to team fights. 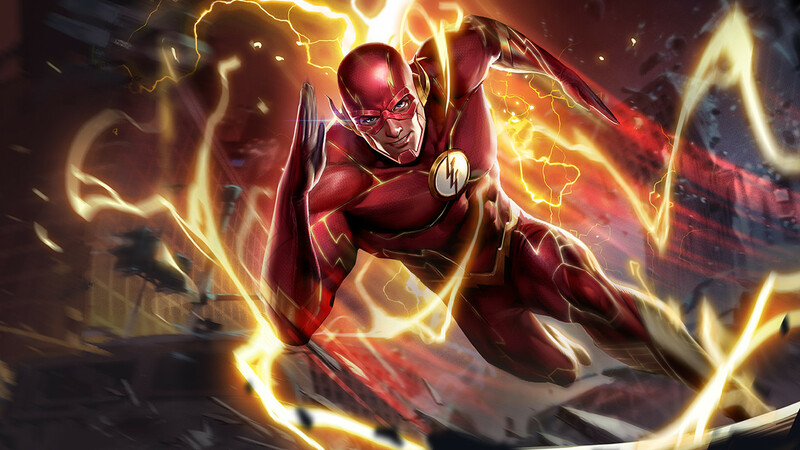 Side note: the fastest man alive is now not even as fast as Batman. Tulen was already starting to slip because of the shifting meta around him, and the nerf to his movement speed in the last patch didn’t help matters. Tencent giving back a little speed will help a little, though probably won’t completely halt his slide. This is certainly a buff, though we’re not sure what to think about the developers’ decision to fully embrace Ignis being a harass mage. At the very least, it separates him from all the other mages, who are either bursty or mobile or some combination of the two. Perhaps the biggest benefit of this change is the immediate activation of Mark of the Flame rather than after one second. Honestly, it begs the question of why it was one second in the first place, as it was just unnecessarily clunky. Ignis thus joins Aleister and Azzen’ka among heroes who have had their weirdly clunky passives fixed by the developers. Though Ignis will most likely feel like a Fire Crash bot after this change, and his damage will be lessened, it will make him substantially easier to use. 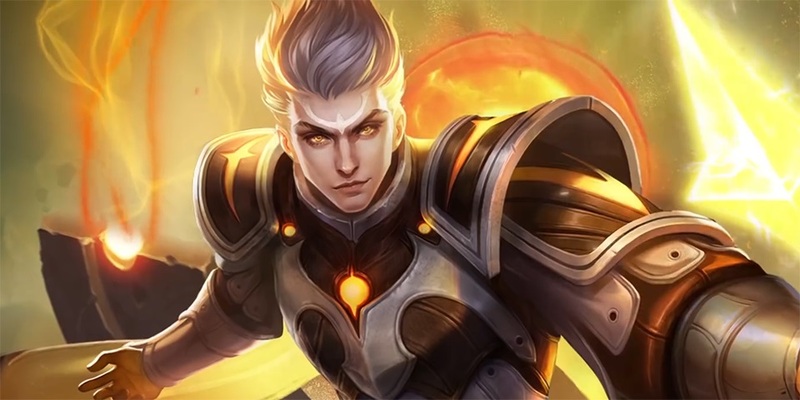 Theoretically, the ease with which Ignis will be able to activate the healing and shield of Sacred Flame and Fire Crash, respectively, will allow Ignis users to insert a bit more ability power into their builds, indirectly giving him a damage boost, particularly for Holy Embers. This was a much needed change, as the ability was too easy to escape for heroes with dashes or high-resistance abilities (Lu Bu, Max). We have yet to fully test the ability, but it according to the patch notes it may act like Arum’s Snare now. A compromise between the pre- and post-nerf Lauriel, the latter of which dropped off considerably in both pro play and on the ladder. The worry is that her early and late game will be even more polarized, though having a bit more slow to her in the mid game should be helpful as well. Despite the smaller scaling, this will add damage to Diao Chan throughout the game (you’d have to build 1500 AP to overcome the difference). In addition, putting more into the base damage of her more “land-able” ability (she also got a cast-time buff in September on the Taiwan server which will presumably be coming to Tencent servers soon as well) will make Diao Chan more lethal before even taking Diamond Dust into account. Once you do take it into account, the new one-second leeway period to land Chilling Frost again (the cooldown before CDR is 5 seconds) and root the opponent will allow skilled Diao Chan players to more reliable chain together freezes and outplay opponents. Depending on how things shake out, this seemingly small change could catapult the ice queen near the top of the mages. Preyta is a bit of a weird mage, switching from long-range nuker to auto-attacker when he pops Disciple of the Plague. 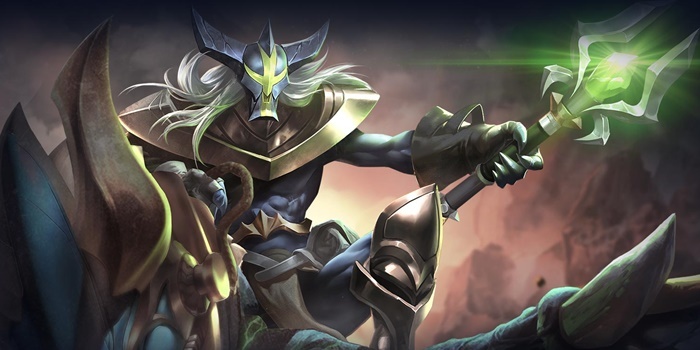 Making his ultimate a larger part of his kit makes sense, giving Preyta more of a varied play style and encouraging players to build and play more aggressively with him. 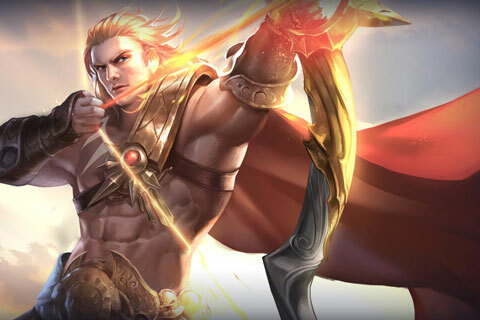 Doing the math on Fierce Shot, the new version will deal roughly 20 more damage per shot at level 1, depending on Arcana, while a fully-built Yorn with around 700 attack damage will do about 80 less per shot. 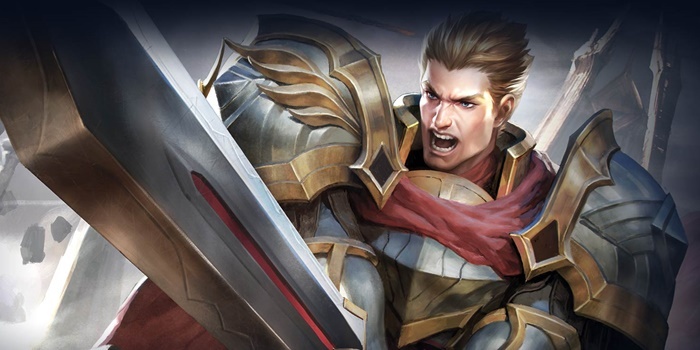 Honestly, it’s probably a good change – Yorn will be a little less useless in the early game, and less ridiculous with his damage in the late game. Meanwhile, he gets a bit more armor and HP, a bit less attack speed and damage, and will have less clunky abilities. 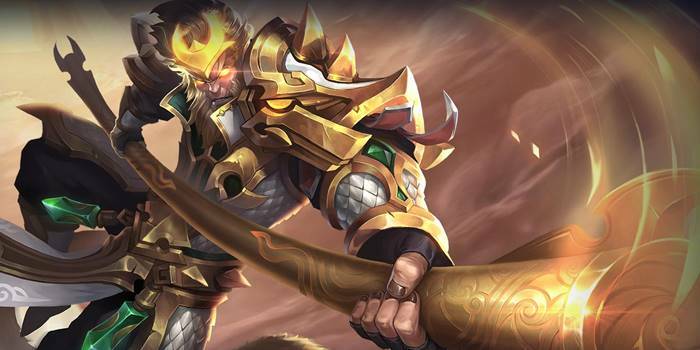 We think Yorn players will be fine. This is a massive change. Let’s break it down: both ways scaled by 1.1 AD. The difference is that before, 1.0 was put into physical damage while 0.1 AD was put into magic damage, with the extra base damage of the ability sprinkled on. Now, it’s split by an even .55 both ways, with less base damage. Yes, it’s a slight nerf to the overall number, which is bad for killing monsters, but it’s good for killing heroes, who almost always have less magic defense than they have armor. However, what changes the most here is that in the new version, Tel can crit magic damage*. 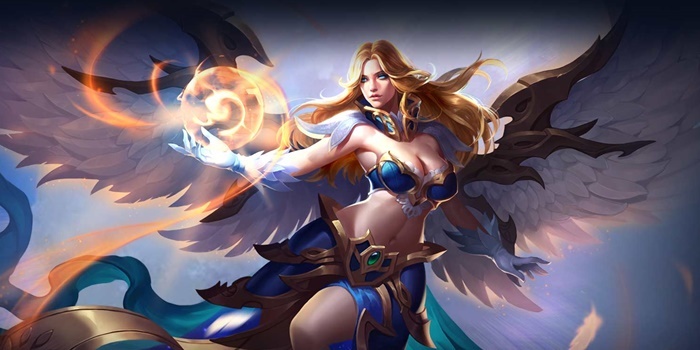 She essentially becomes a second mage if you’re building critical chance and turn on Eagle Eye, as it will chunk through any opposing players who don’t build enough magic defense. New effect: Receive a 4 second (50%/75%/100%) attack speed bonus after casting. Whoah. 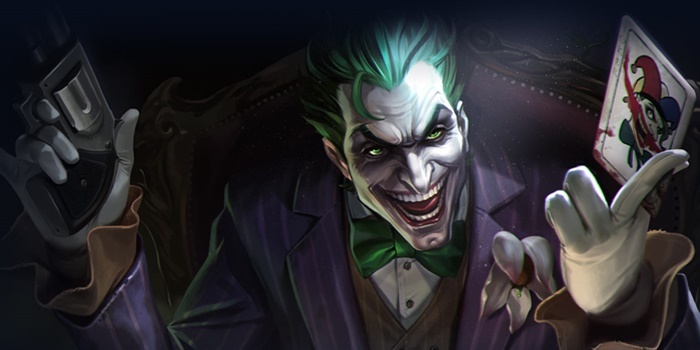 This is a massive buff, and contributes to Joker’s status as essentially a physical damage-dealing mage assassin. Get in there, pop Canned Laughter, and if they’re not already dead, finish them off with auto attacks while denying physical damage with Pick a Card, Any Card. Well, the devs always do seem to nerf overpowered heroes with slaps on the wrist. 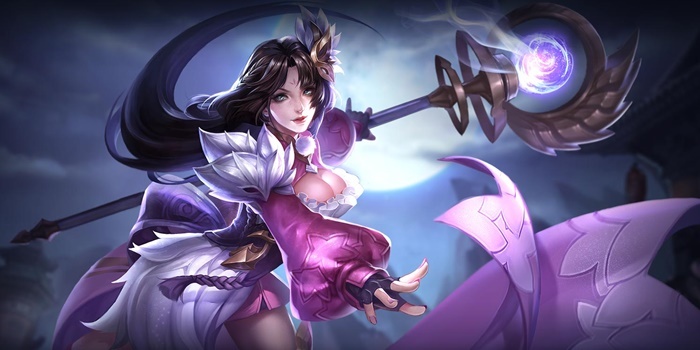 However, combined with the Soulreaver nerf, this is significant enough in our opinion to drop Violet from the lofty heights she’s currently at without completely crippling her. Other than the cooldown speed, everything about Loose Cannon was nerfed, as 0.2 AD is already greater than the base damage difference at level 1 with no arcana. 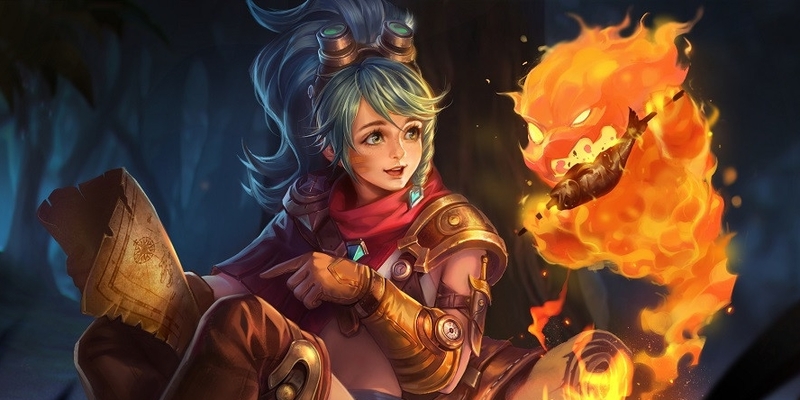 Instead, the massive damage Wisp dealt while in that mode was shifted over to making her less clunky – giving her Loose Cannon faster, making Barrel Bomb easier to land, and giving Shock and Awe more utility. 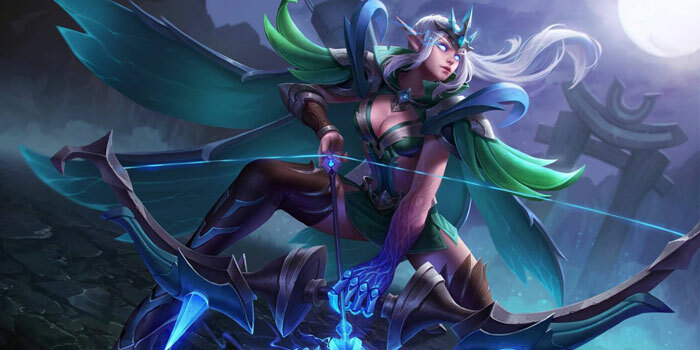 All changes we like, as Wisp will be both much easier to use and have her skill cap raised, not relying on simply good positioning (and no dive heroes on the other team) to make her work. The thresholds for healing more in the old version of Healing Light is 833 HP lost at level 1 and 3166 HP lost at level 15, so it’s mostly a nerf. The same obviously goes for Nature’s Rally, which is nerfed by 95 armor at level 12. We’re a bit disappointed, as Peura was pretty fun to finally be able to play. She’ll still be okay, but likely will be a bit more of a niche pick now. Oh well. The early-game reduction in cooldown time for Shadow Clone was sorely needed, as 15 seconds is way too long, particularly for a jungler. The immunity from slow when stealthing after Monkey Business is very welcome as well, since Wukong needed more to be able to escape after committing. Don’t worry, you’ll still be able to squish those squishies. The Wild Charge numbers are a straight buff starting from level 1. And this also gives players increased opportunity to build more attack damage. Even with both buffs, though, Baldum’s still not good. New effect: Casting an ability increases Lu Bu’s attack speed by 10% for 3 seconds, stacks up to 5 times. Uh…what. We feel they’ve overdone it a bit here. 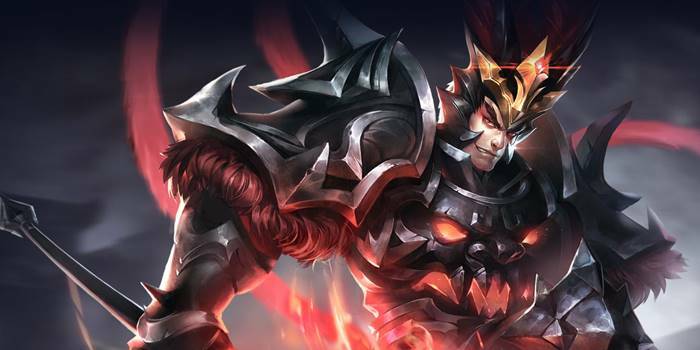 Lu Bu was only slightly below the very top solo laners, and this might bring him out of control. Impale and three charges of Red Stallion and presto: +40% attack speed. We guess the devs didn’t want to live in a world where Lu Bu wasn’t meta. 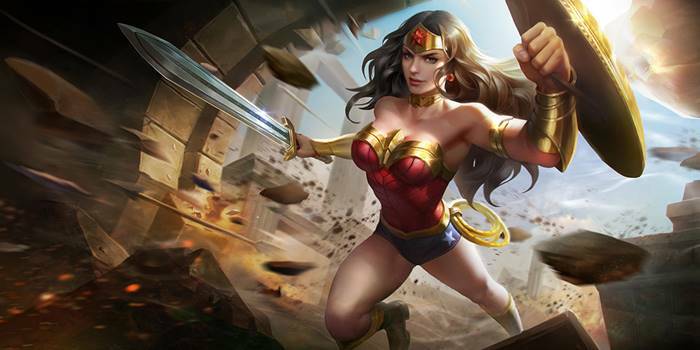 Slight buffs for Wonder Woman, who was also just below the top solo laners. This should satisfy their contract with DC. Cooldown reduction on Combo, sure. More movement speed on Enrage, okay. Damage block up…20?! Alright, in case people didn’t know, the damage blocked applies to every instance of incoming damage, and is calculated after armor and magic defense effects. Without multiple burst heroes around, she is now basically unkillable while Enrage is active. Another big hit to Roxie’s health. 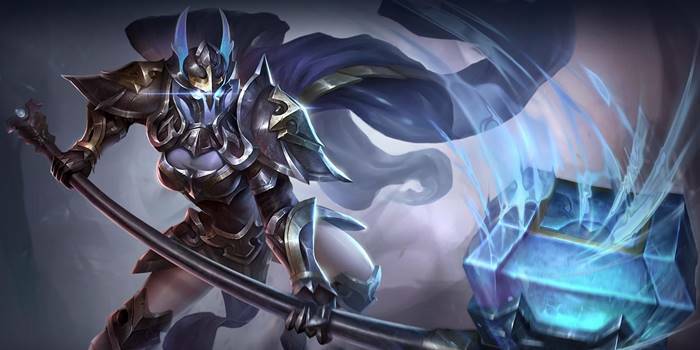 We imagine the devs didn’t want her to be as tanky as she’s proved to be thus far. As for Agnie’s Grasp, it’s overall a pretty big buff: a guaranteed 2.5 seconds regardless of resistance or purify effects is extremely powerful, and the ability to rush in with Blazing Shield and sprint back out once again with Blazing Shield is ridiculous (we assume players would already have Wild Fire turned on). Sure, the damage is lessened, but that just means less solo kills and more team fight grabs. Yeah, it felt pretty crappy getting barely any movement speed on minion waves. A welcome change, especially since players had stopped picking Max anyway. We still haven’t figured out what’s going on with the mechanics of Gut Punch, though it’s not what the description says it is. In any case, good change for the stun machine. This feels like a slight buff, as Taara will be able to dish out more damage by damaging herself when high on health, while healing much more when at very low health. Kil’groth gets a tiny buff. He’ll stay the same unless the meta changes around him. New effect: 25% damage reduction while active. A pretty big buff, as not only will Thane heal faster, he’ll have the equivalent of 200 armor, 200 magic defense, and 200 “true damage defense” by virtue of the 25% resistance. That’s…a lot of armor. This obviously will affect the early game most, as Arthur will have most other heroes beat in the armor department by a sizable amount. 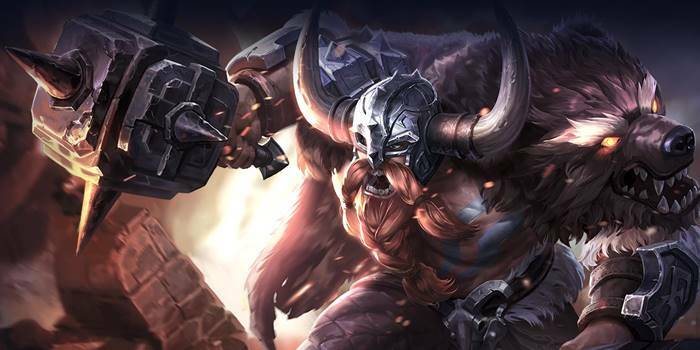 In the late game, his base stats will be in line with some of the more beefy tanks. Hi guys, is soulreaver still recommended for jungling marksmen like vio and lindis is this coming patch? Great buffs though to my fav tank heroes (Arthur, Thane, Wonderwoman, Taara). Thanks and more power guys! 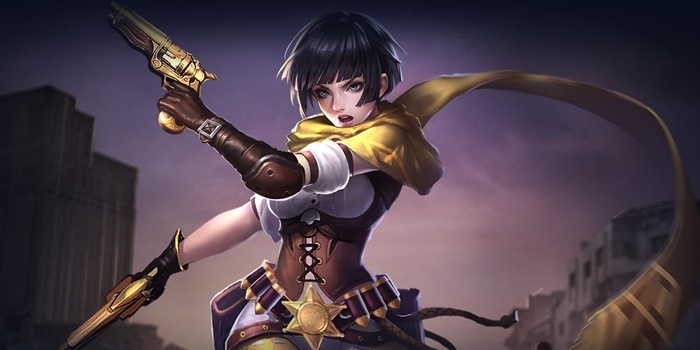 pls nerf violet 1st skill more, i can’t believe now nerf to soulreaver and nerf to 1st skill are you tencent alright? Crash of fire, then rain of fire, first stun. Directly fire crash before rain of fire second wave, new stun and same story for the third wave.Finish with fire crash and ulti.wait, last mark, another fire crash available. No cooldown on activation of the marks yes? That would be 9 skill spam with 3 stuns.Ridiculous.I guess the time windows will not work because if not that would be wrong. Y’bneth’s ultimate says invincible but im still taking damage. Am I reading it wrong or is it a bug? I wondered too, i think they mean impossible to interrupt. It’s a mistranslation. Y’bneth is immune to crowd control while shooting, not invincible.